Often referred to as a boating haven, Tampa has all kinds of boating related activities. With a yearly boat show at the Tampa Convention Center, you find all the newest models boats and gear. Head out to the Tampa Bay with a line of string and fish heads to catch blue crabs, a speciality dish when cooked up the right way. To fill your days you can also see manatees, charter a fishing boat, go diving, or even go sandbar rafting. Whatever you choose, it’s sure to be a good time. Located at the mouth or entrance to Tampa Bay, Egmont Key Wildlife Refuge protects a diverse community of animals and plants, a lot of which are endangered or threatened. This makes visiting the wildlife refuge a unique and unforgettable experience because of the number of very rare and strange creatures you will encounter. Gulls, hawks, eagles, and other birds perch on the silent batteries while Gopher Tortoises and Box Turtles traverse the carriage roads. 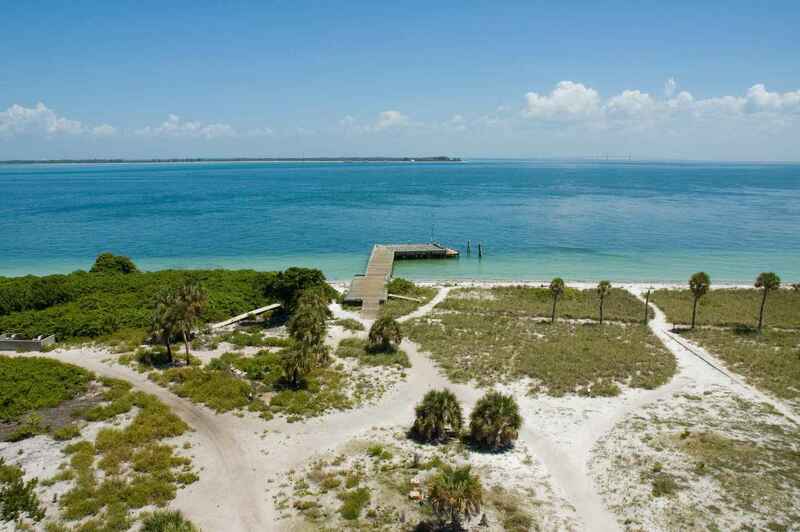 Egmont key resides quietly amid the sounds of wildlife. The entire west coast of Florida offers great opportunity to find beautiful and rare sea shells. 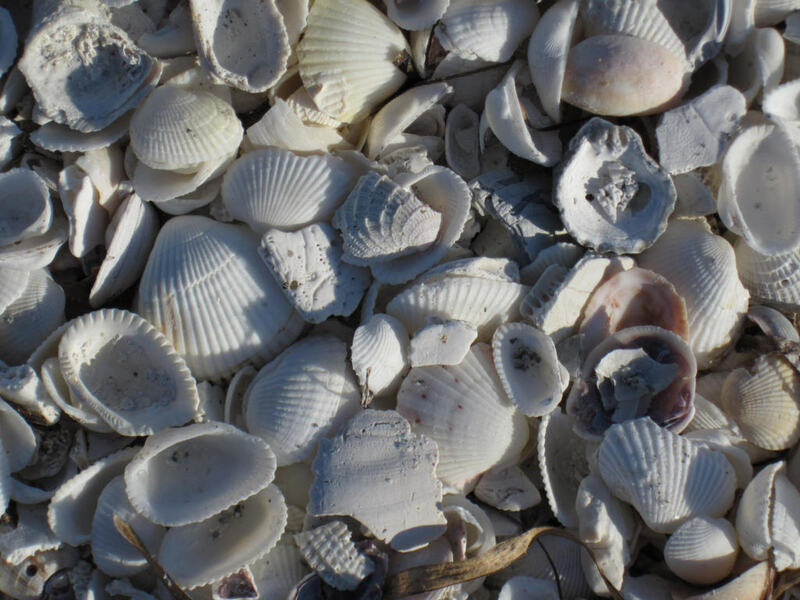 Anna Maria Bay Beach, Bradenton/Cortez Beach, Greer Island Beach, Long Boat Key Beach, Turtle Beach, and Palmer Point are all great locations for a long stroll on the beach hunting for seashells. Bayshore Blvd. 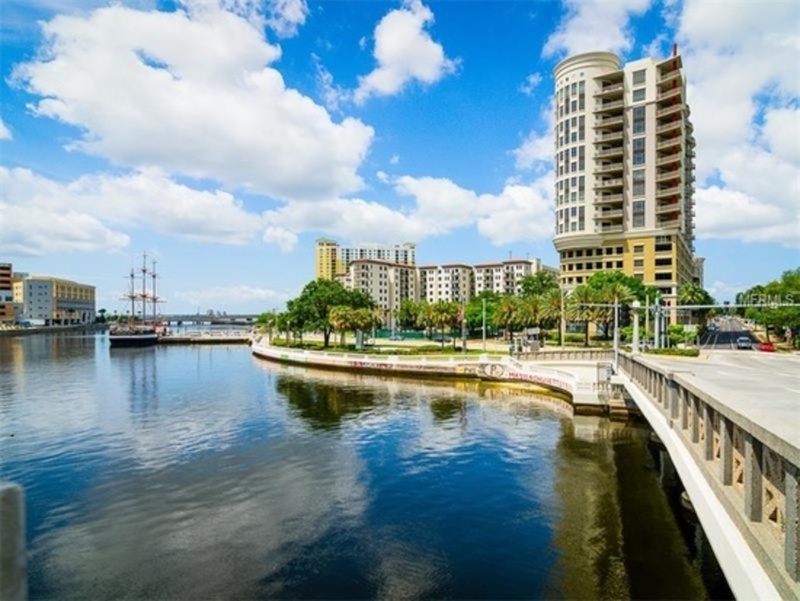 is a waterfront road on Hillsborough Bay in South Tampa. It is claimed to be the longest continuous sidewalk in the world at 4.5 miles long and it is 10 feet wide and widely used for recreation and exercise. Apart from taking a walk or bike ride on the boulevard there are a good number of fun places to visit especially if you are a boat person. You would probably want to try Eboats Tampa on S. Franklin St and Fishing Charters Tampa on Channelside Walk Way for your boat tours. If watersports are more of your thing then just cruise the boulevard to find a local fishing charter or jetski. There are a lot of wrecks in the bay and the bay has proven to be an incredible year round fishery located in the center of the fishing capital of the world. 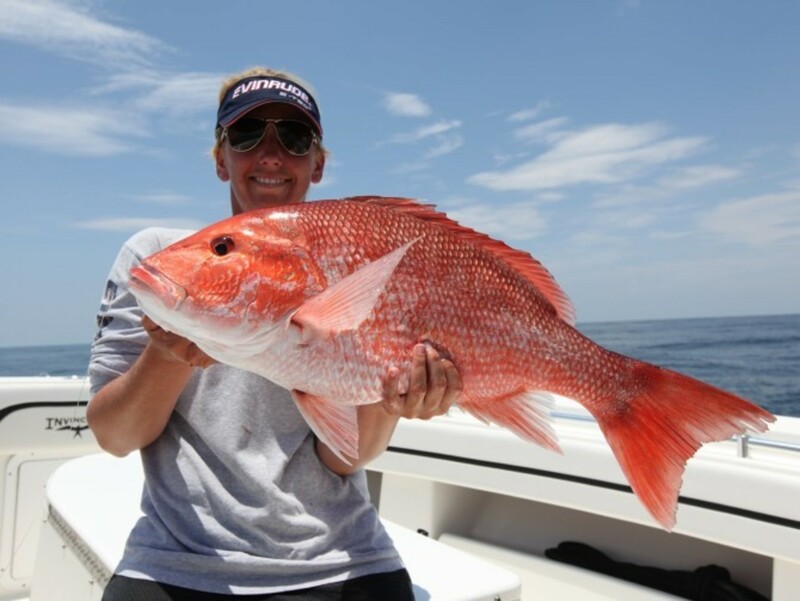 Fishing for snapper in Tampa Bay and the surrounding offshore water is very good. Mangrove Snapper happen to be very popular with the anglers in the bay area and would be a good target because they are plentiful and very delicious. They are also abundant in the bay during the hotter months, especially in July and August. So if you are planning a trip you definitely need to take this into account. 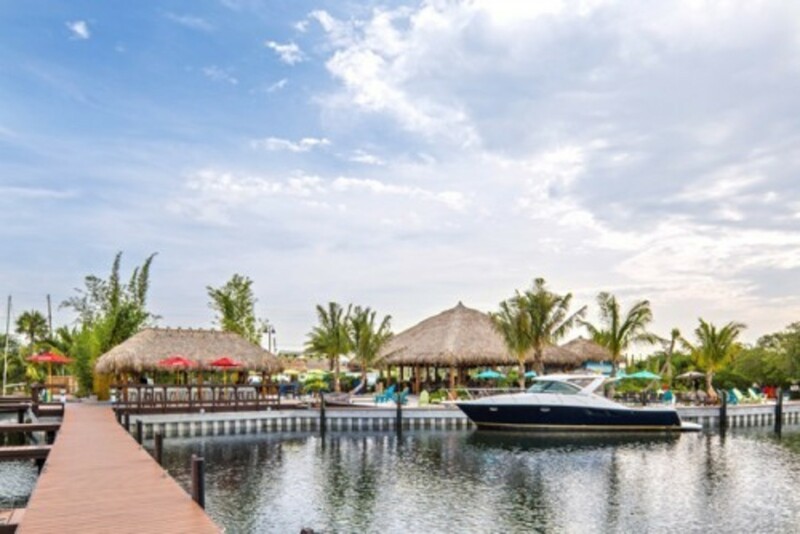 Traveling by boat to get a cold cocktail or a delicious bite at any of the great waterfront bars and restaurants in South Pinellas (south of John’s Pass to Pass-a-Grille) is a really cool and enjoyable experience. You could decide to treat someone to a fantastic experience. If that’s the case then keep in mind Gator’s Café and Saloon on Kingfish drive, Treasure Island, and Sea Critters on St. Pete Beach (west side of Boca Ciega Bay, south of Vina del Mar Bridge), they all serve incredible seafood. 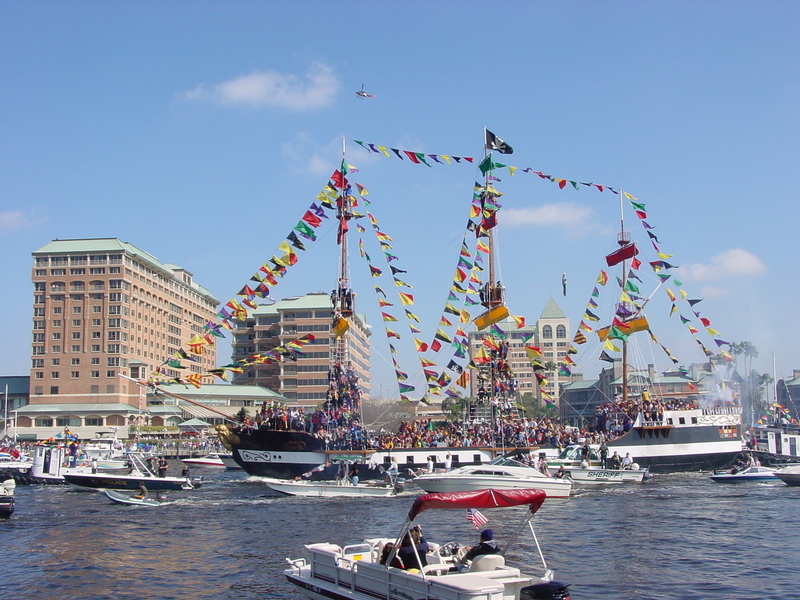 Every January the legendary pirate, Captain Jose Gaspar, or “Gasparilla,” who is said to once have terrorized the Tampa Bay area returns to thousands of boaters welcoming his return. His pirate ship sails into the bay and hundreds of vessels and party-goers celebrate with drinks, party beads and pirate attire. The festival, which is celebrated both on the water and throughout the city center, attracts 200,000 plus people every year. Don’t miss your chance to party pirate style! 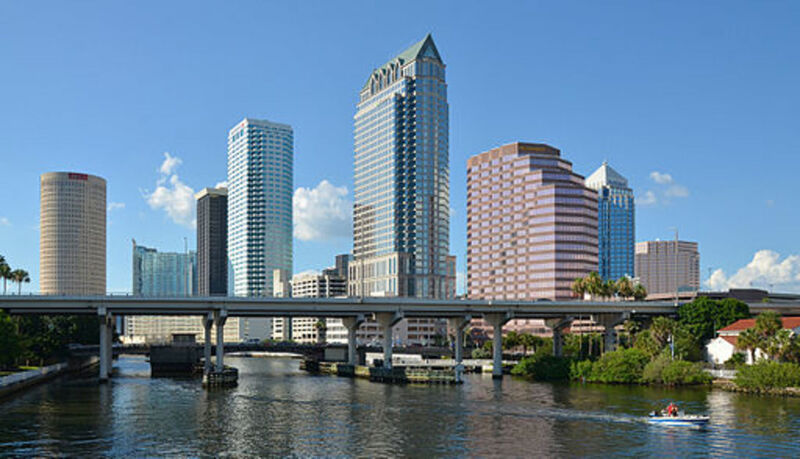 Stroll along the Hillsborough River spotting manatees, dolphins and jellyfish. The 2.4-mile riverwalk is the ideal place to enjoy nature, good food and even better drinks. Dock your boat up and walk around or enjoy the hustle and bustle from the water’s edge. We’re giving you fair warning that if you go at dawn or dusk you may be overrun by joggers. The Riverwalk is a popular place for locals to workout. The Bob Graham Sunshine Skyway Bridge stretches across Hillsborough County waters between St. Petersburg and Terra Cerra in neighboring Manatee County. 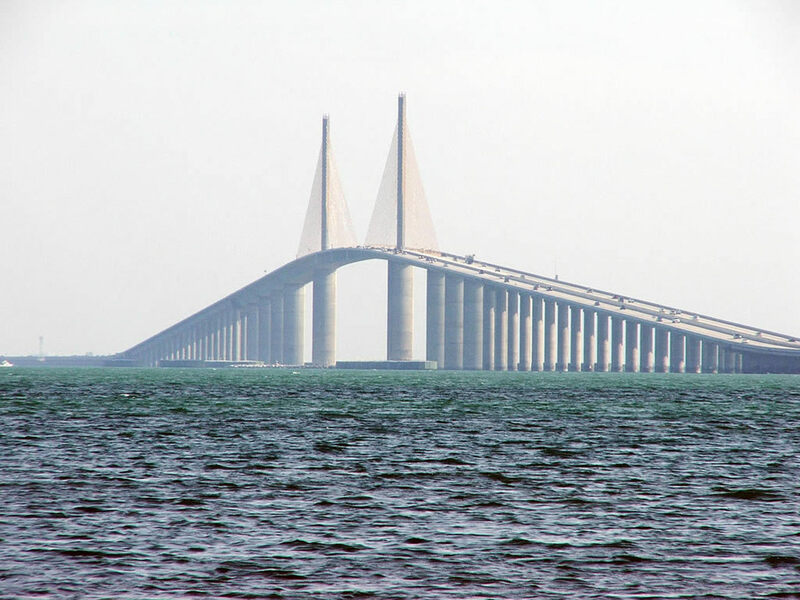 The bridge is a sight to be seen from the Gulf of Mexico on the west side or from the Tampa Bay on the east side. The Travel Channel called the bridge the third greatest bridge in the world. If you get a chance to drive over it, you will quickly discover the experience is more like riding a rollercoaster than driving over a bridge. Redfish, Snook, Trout are popular catches in the Tampa Bay. If you’re really lucky (or if you just have a great guide) you’ll catch what the locals call a “Inshore Slam,” which is catching all three types of fish in one day. Looks like someone is having one heck of a dinner, eh?! 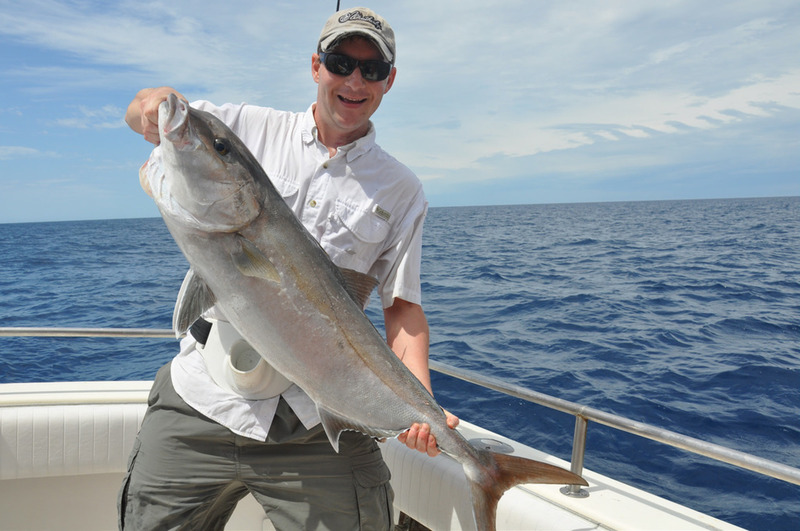 Fishing charters start with a Tampa boat rental! 20ft Hurricane Tarpon Springs GAS INCLUDED!